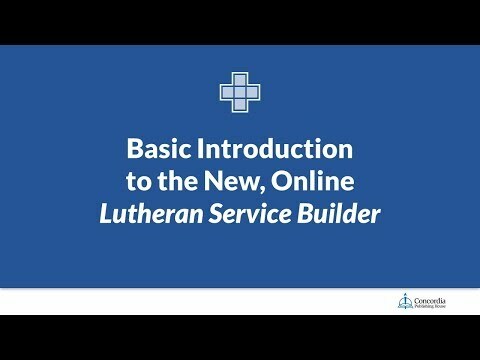 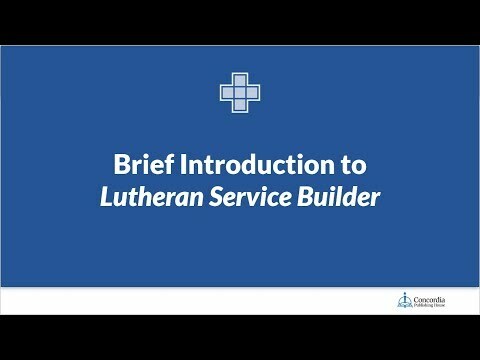 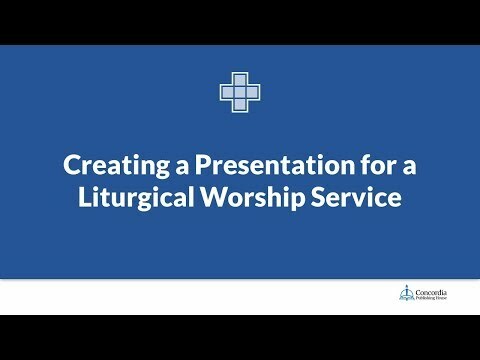 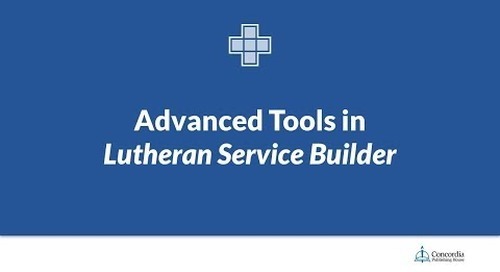 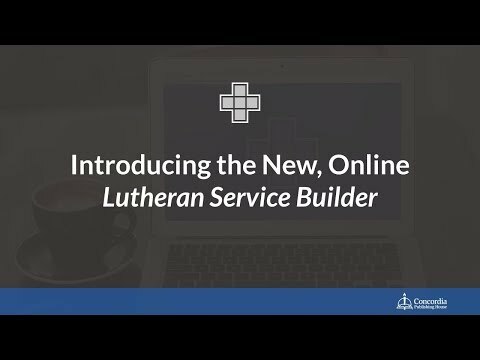 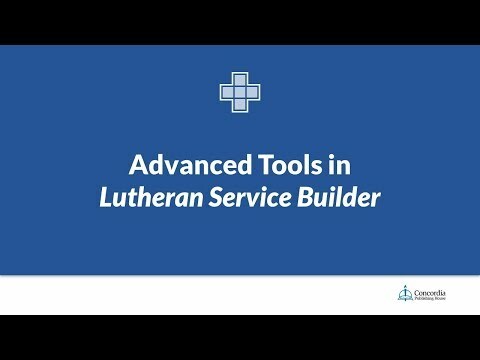 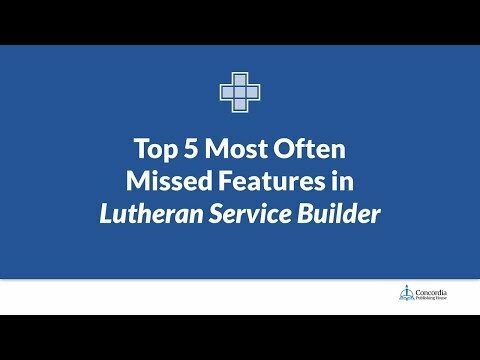 Join marketing manager Peter Frank to learn how to use the bulletin feature in Lutheran Service Builder. 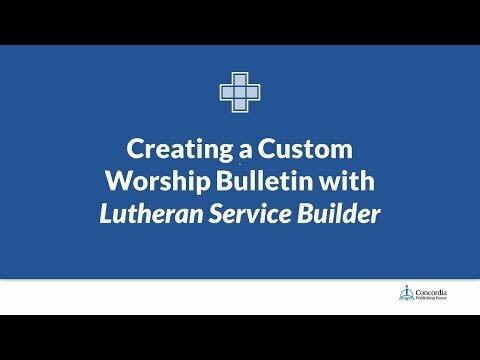 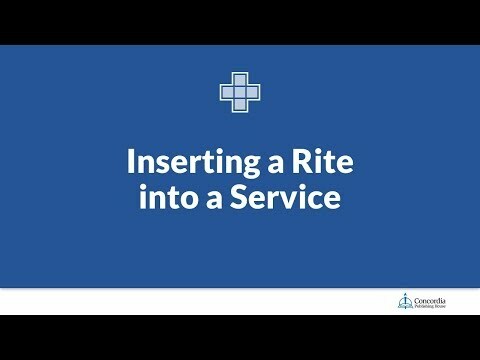 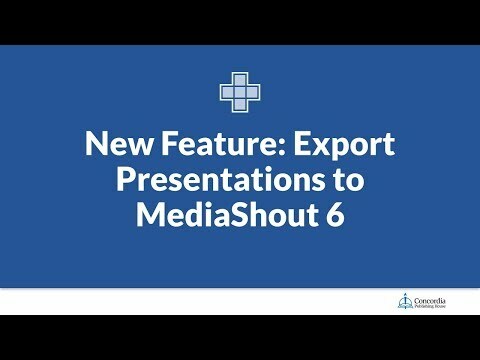 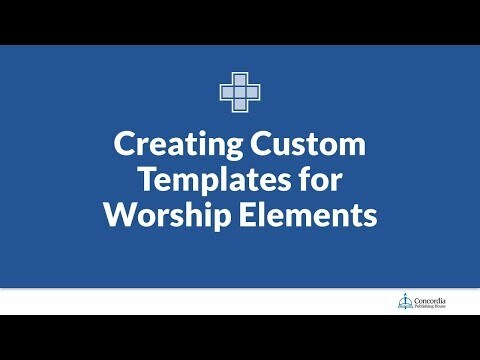 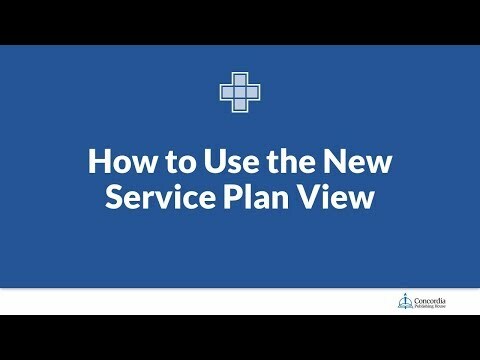 You’ll learn how to select and modify elements of the service, as well as how to create and use custom bulletin formats. 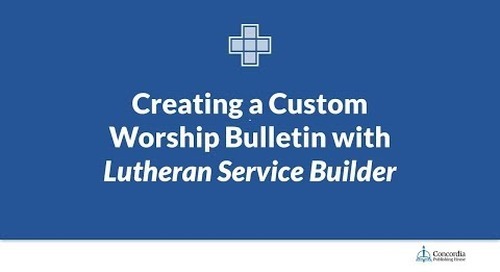 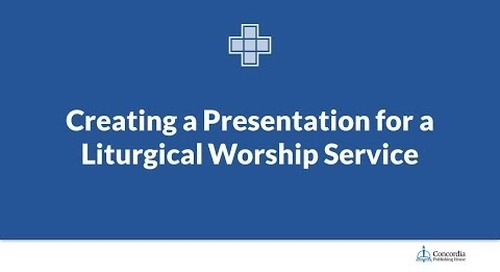 My Templates is a list of templates that can be applied to readings, psalms, prayers, and other elements in the bulletin and presentation views to change the responsorials and various speaking parts. 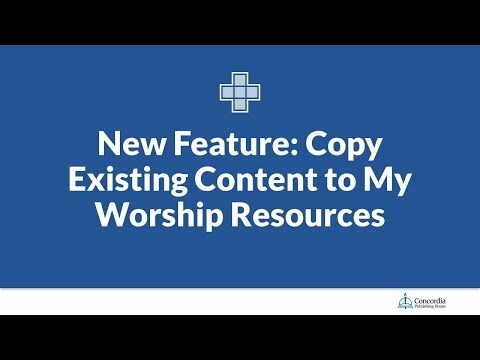 Learn all the powerful features in the online version and see how your church can easily switch over.